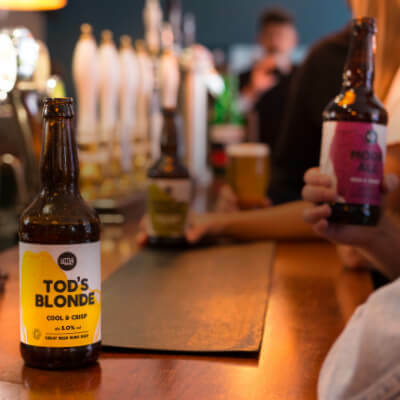 We are very excited to announce a new listing for three of our beers in Le Pain Quotidien in Leeds, which is the first northern branch of the popular restaurant. Le Pain Quotidien opened its doors on the 20th October 2016 and is located in the new Victoria Gate Arcade in Leeds. 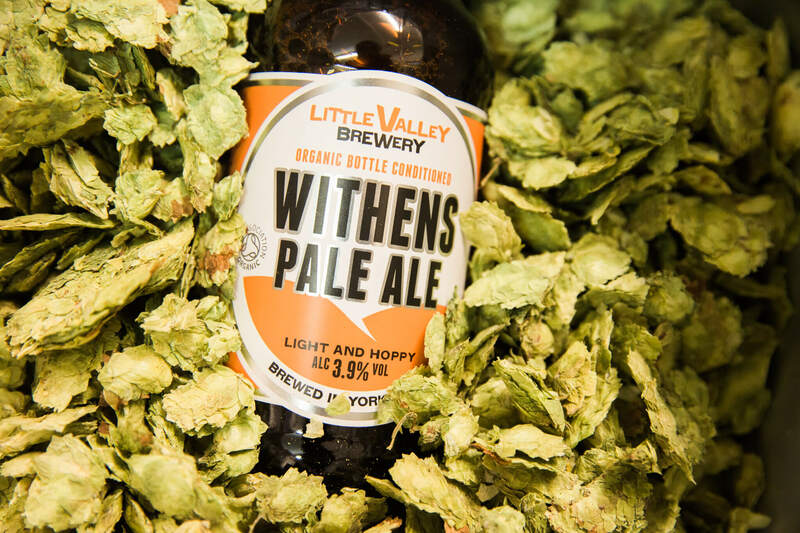 You will be able to find three of Little Valley’s beers on offer at Le Pain Quotidien Leeds: Python IPA, Vanilla Porter and Withens Pale Ale. 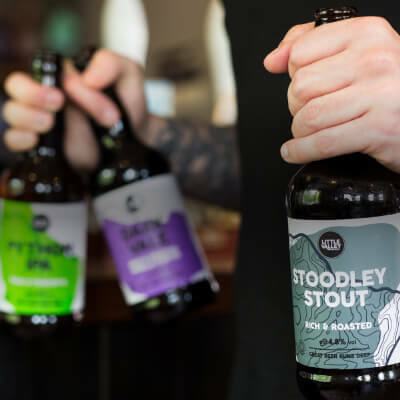 Python IPA is a pale and powerful beer at 6.0% ABV, Vanilla Porter is a dark and lightly roasted beer with hints of vanilla at 4.5% ABV and Withens Pale Ale is a light and hoppy beer at 3.9 % ABV. We’re delighted to be a part of Le Pain Quotidien’s first opening in the North. 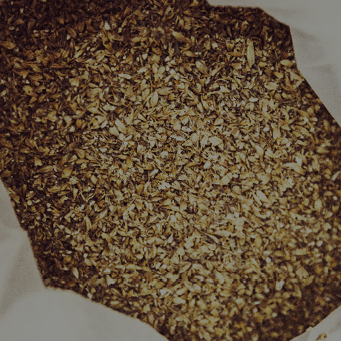 As a restaurant that champions organic products, it seemed natural for us to be involved. Being based in Yorkshire ourselves, we feel honoured to welcome the team at Le Pain Quotidien into the Yorkshire community and can’t wait to see the business grow here. 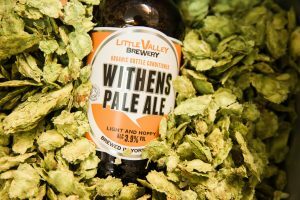 The launch of the first Le Pain Quotidien in the North has been great and it’s especially exciting to have Little Valley Brewery on board with us, as a great quality and well known Yorkshire brewery. We look forward to being part of the Leeds food scene and watching the business grow here.